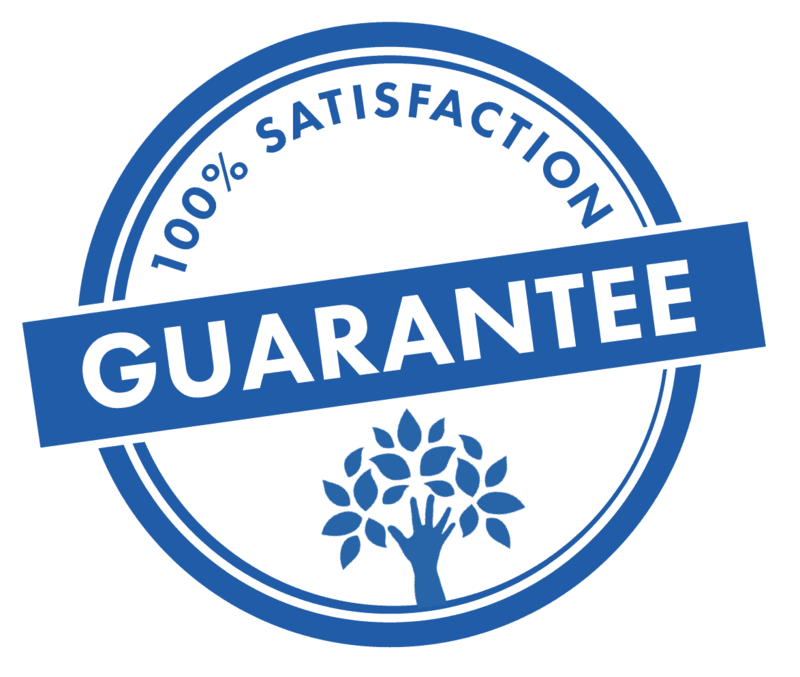 We’re so sure we can help you reach your financial and life goals, we offer a no-quibble money-back guarantee. If you’re not 100% satisfied with our service after the initial 12 months, just tell us why and we’ll refund all the fees you’ve paid us so far. So you’ve got nothing to lose!